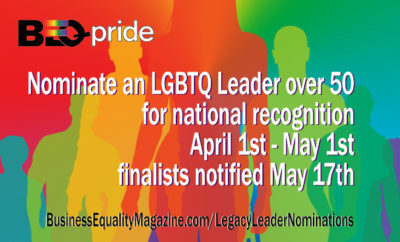 Thank you in advance for your interest in supporting our national search for 50 LGBTQ Legacy Leaders over 50. This is a search for those among us who have demonstrated leadership and are building a legacy of excellence in their chosen field that were born during or prior to the Stonewall Riots in June 1969. The dictionary would define Legacy as a gift or a bequest, that is handed down, endowed or conveyed from one person to another. 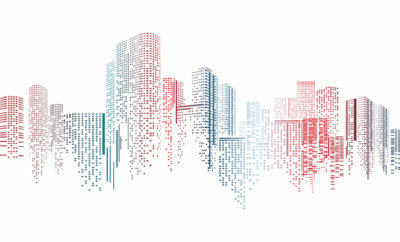 It is something descendible one comes into possession of that is transmitted, inherited or received from a predecessor. 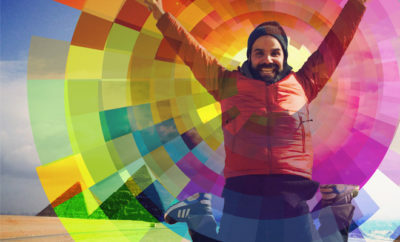 In many ways the LGBTQ community has always enjoyed a rich legacy of courageous, brilliant and creative people that have both quietly and not-so-quietly built the foundation of the community and its culture. 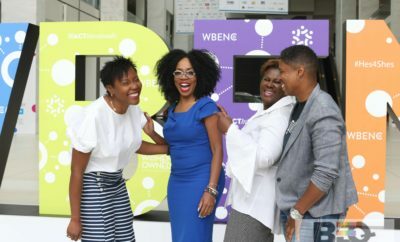 When biological families fell short, many found the courage to create and build new families, communities and livelihoods that allowed others to feel safe, freely express themselves creatively, apply their mental or physical talents to solve difficult problems facing humanity or compete at the highest levels or to build wealth. Many of these people are celebrated in books, movies, history lessons or even commemorated on stamps. We regularly celebrate their accomplishments during LGBT History Month or Pride. These posthumous celebrations are wonderful, but BEQ Pride would like to celebrate the legacy that our leaders are building now—while we can show them our appreciation of their hard work and how we intend to build on that foundation. It’s all about the legacy. Their hard work and perseverance are a legacy, a gift or a bequest to us all. 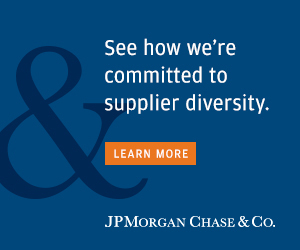 Again, thank you for helping us identify those leaders that are making a difference and who are responsible for the rich legacy of leadership across the LGBTQ community. We are searching for Nominee 50 years old or older. Thank you for your help. 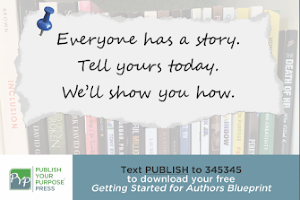 You'll receive an acknowledgement email shortly. Please let your nominee know about the nomination. Your nominee will receive an email requesting their acceptance of the nomination within 48 hours (please check your spam folder just in case). If you have questions contact info@BusinessEqaulityNetwork.com. Please ensure you have completed all of the fields on the nomination form above in a truthful manner. All submissions must be made online. 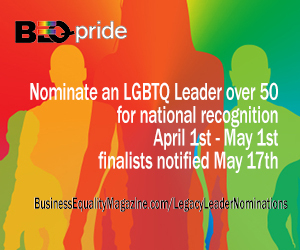 Submitting a nomination does not guarantee a place on the 50 LGBTQ Legacy Leaders Over 50 list. You may nominate as many different people as you like. The number of nominations a nominee receives will not affect rankings. A nominee will only be entered into the judging process once. The closing date for nominations is Wednesday, May 1, 2019. Any nominations received after this date will not be accepted. The BEQ Awards Committee and Editorial Board decision is final. All nominees must supply contact details, including email address, answer questions and a short narrative and accept the nomination in order to be considered. 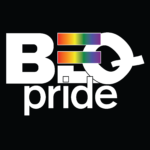 BEQ Pride will contact all finalists to secure additional information and high-resolution pictures for publication and social media. Nominees must be 50 years old or older (or born before 6/30/1969). Anyone born after July 1, 1969, is not eligible for the 50 LGBTQ Legacy Leaders Over 50 recognition.